Though it may be surprising to some, toothpaste and dental floss have both been around since ancient times, though not in their current form. Ancient toothpastes and dental floss were much different than the toothpaste and dental flosses that we use today, although their principles are the same. 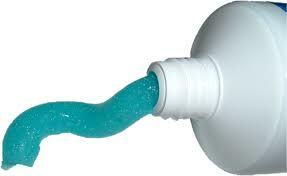 The earliest recorded use of toothpaste was in five hundred BC, known to be in both China as well as India. Of course in this era, they did not have the same science and technology knowledge that we have today, so toothpastes were primitive and not very likely to clean teeth the way they do today. It is unknown when the first recorded use of dental floss occurred, but researchers have found the grooves from floss and toothpicks in the mouths of prehistoric humans. What we know as modern toothpaste was invented in the 1800s, and coincidentally so was dental floss. The addition of soap was the first step to creating modern toothpaste and a dentist named Peabody was the first to do this in the year 1824. In 1815 the dentist Levi Spear Parmly began to promote flossing the teeth with a piece of silk thread to his patients. Parmly is credited as the inventor of modern dental floss. The next step in the evolution of toothpaste was the addition of chalk as an ingredient by dentist John Harris in the 1850s. in 1873 Colgate became the first company to mass produce toothpaste, and it was first sold in a jar. It wasn’t until 1892 that Dr. Washington Sheffield produced the technology to market a mass-produced toothpaste that was released from a collapsible tube. Simultaneously a company based in Massachusetts began to mass produce unwaxed dental floss for commercial home use. Though the floss was marketed in 1882 it wasn’t until 1898 that it was patented by another company, Johnson and Johnson. 1898 also saw the replacement of silk as the thread used for dental floss with nylon. Colgate soon began to mimic Sheffield’s collapsible tube product and successfully marketed this packaging of toothpaste in 1896. During this time brushing and flossing were still not common household practices despite the now readily available toothbrush, toothpaste, and floss. It wasn’t until WWII that brushing and flossing became regular practices in American oral hygiene. During the era of WWII there were advancements in synthetic detergents in America which saw the replacement of the soap in toothpaste with other emulsifying agents. Not long after Colgate began to add fluoride to toothpaste as a regular ingredient. Just before WWII nylon floss was developed. This was the key factor in turning regular flossing into a common oral hygiene routine. Nylon threads held up better than silk because they increased the abrasion resistance and were more elastic. 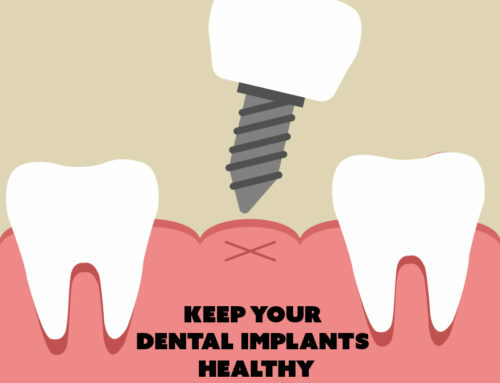 As American history progressed and people became more and more environmentally conscious nylon threads have since been replaced in most dental flosses and biodegradable materials are used instead. Today brushing and flossing are both considered common oral hygiene practices, although one is a bit more popular than the other. Flossing can be very important for oral hygiene and is recommended by Dr. James A. Wells, like most dentists. 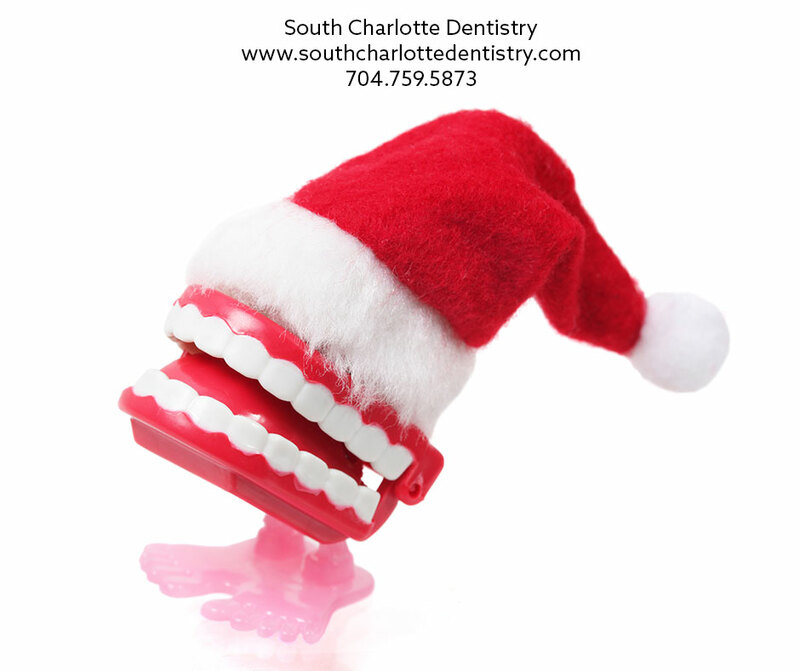 Unfortunately however, only an estimated ten to forty percent of Americans are flossing regularly. 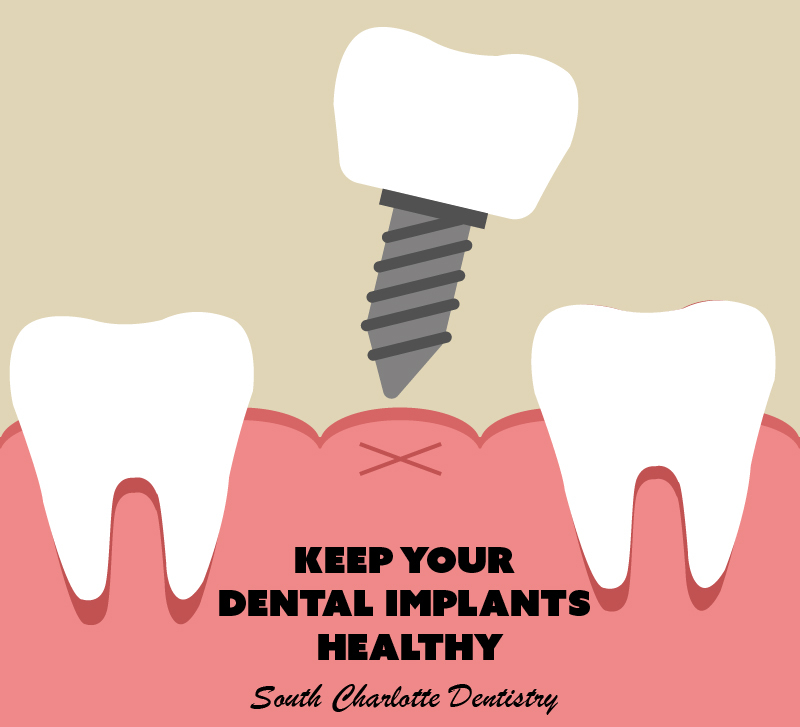 If you would like more information about your oral health please visit our contact us page or call 704-759-0908!